Village off the Green extends up a wooded hillside from the seventeenth fairway of the Sunday River Country Club offering an opportunity to build a four-season vacation home in a beautiful mountain setting. In addition to convenient access to both golf and skiing, homeowners will enjoy sweeping views down the Sunday River Valley that are unique to this location. For more information, or to tour the Village Off The Green view this site map and list of remaining lots and contact us today. 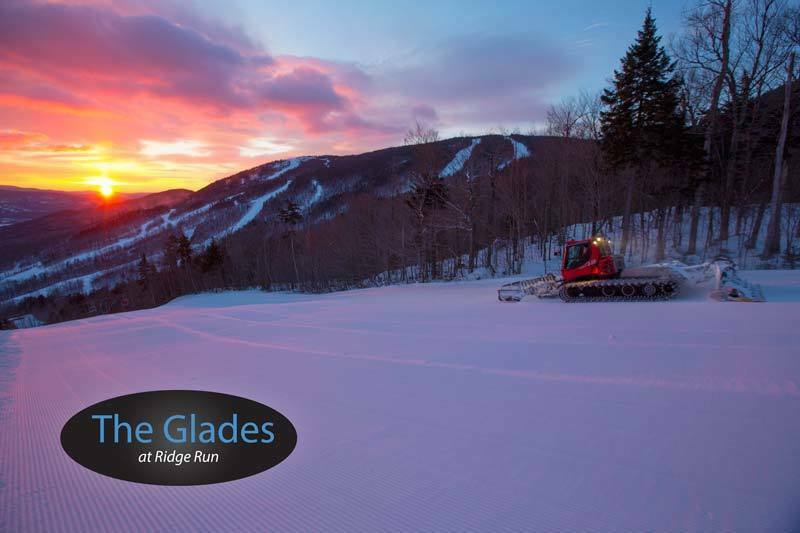 Set in a wooded enclave in the heart of Sunday River, The Glades at Ridge Run offers its owners a rare opportunity to the slopeside mountain home of their dreams. Home sites within The Glades are spread along the Ridge Run ski trail with views of the resort’s eastern peaks with true ski-in, ski-out access from the slopes of North Peak and South Ridge.